Lower courts in Spain have been overwhelmed by claims against banks for illegal floor clauses in mortgage contracts, argues the FACUA consumer rights association. According to data from the CGPJ judicial council, which represents staff working in the judiciary, there were 16,000 claims presented to lower courts in June alone. The CGPJ forecast there will be 190,000 claims presented in the first year. 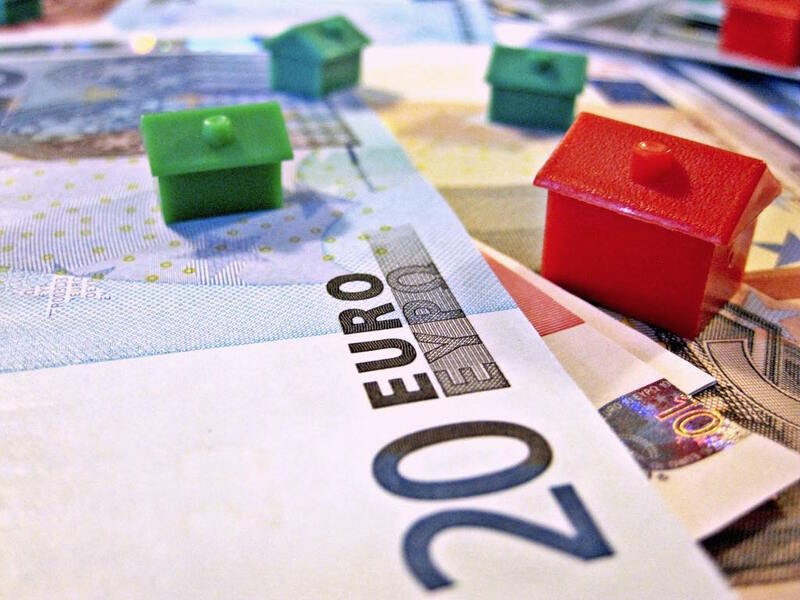 Borrowers who have been overcharged mortgage interest payments due to illegal ‘floor’ clauses have been able to claim back the amount overpaid, with interest, since the Spanish Supreme Court ruled in December 2015 that floor clauses were illegal if not properly explained at the time of signing the mortgage. Earlier this year the Spanish Government set up an extra-judicial mechanism to allow borrowers to request refunds from banks, but the measure was widely derided as favouring banks over borrowers. FACUA say the tidal wave of claims going to court show how ineffective the Government’s intervention was. Others argue that the judicial process has been arranged to prolong proceedings, which works in favour of lenders.